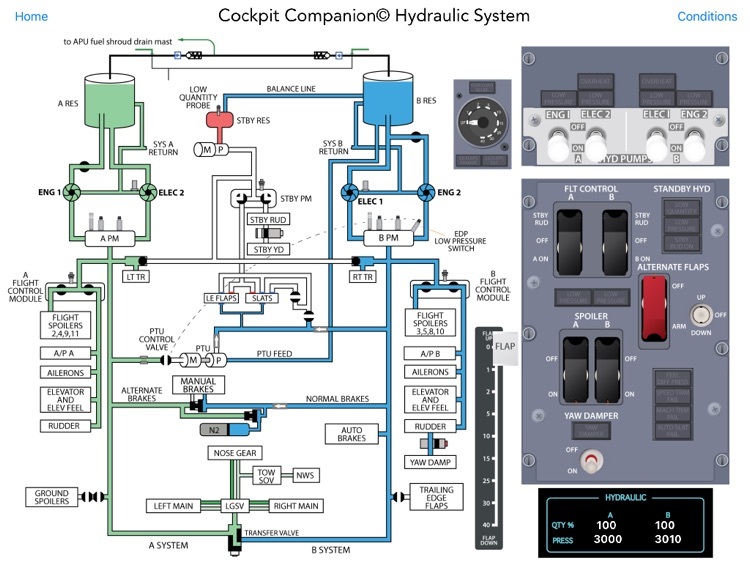 The Boeing 737 NG Hydraulic Diagram is a completely interactive training aid, that can be used to study and review the B737 NG Hydraulic System. 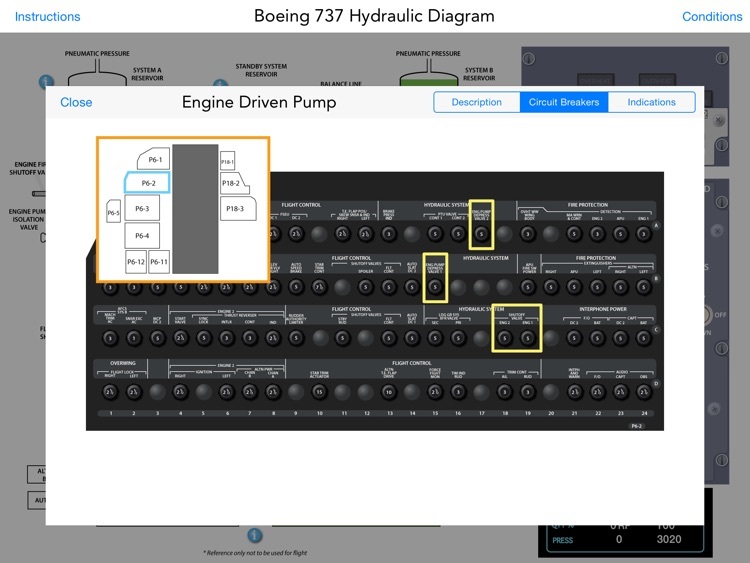 The app allows you to move the switches associated with the system to see how each part will react. 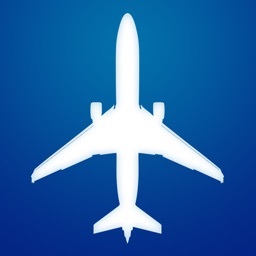 Simulate emergencies to see if you can correct the problem with your checklist. 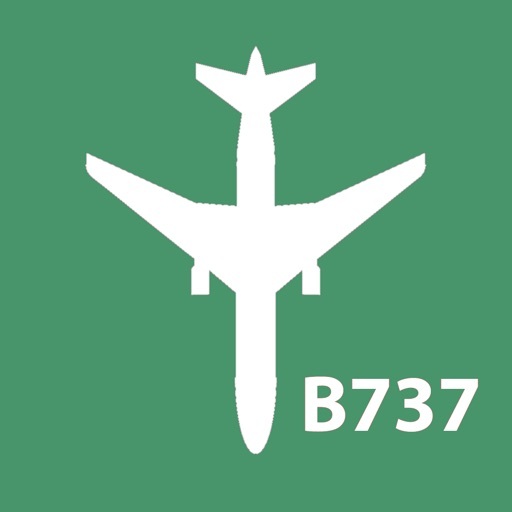 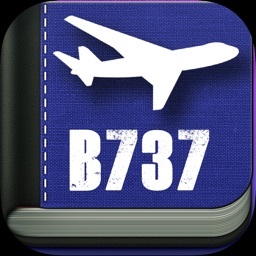 *In working in conjunction Cockpit Companion we are able to offer the B737 Cockpit Companion app diagrams on this app! 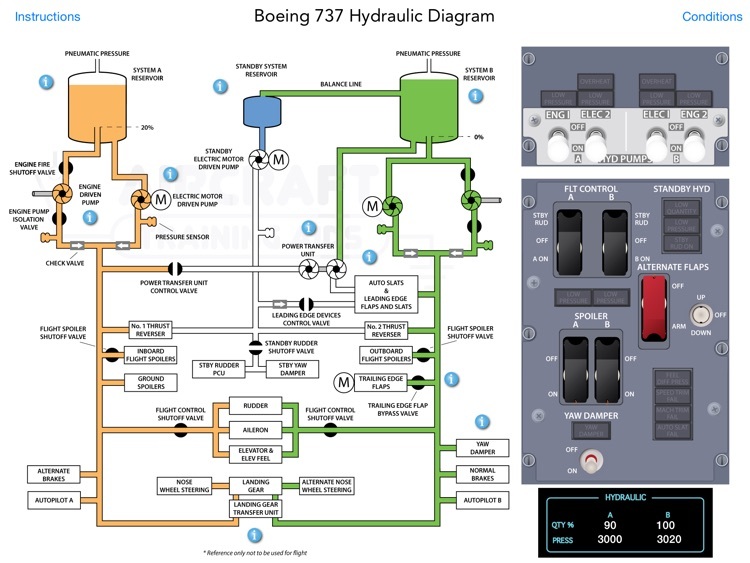 DISCLAIMER: The Boeing 737 NG Interactive Hydraulic Diagram is to be used as a reference only and can not be used for flight or to replace formal training.